Häfele offers inspiration and ideas for your home. 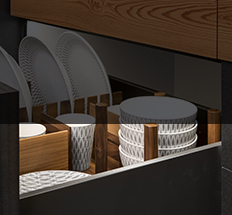 Our functional hardware can add value to any room - from the kitchen to the closet. We offer a wide variety of functional benefits for your convenience and have designed these solutions to add value to your home. 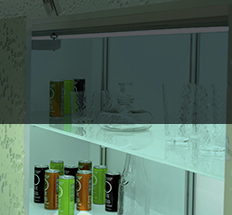 So explore the many possibilities in closet, kitchen and lighting solutions to add value to your home.